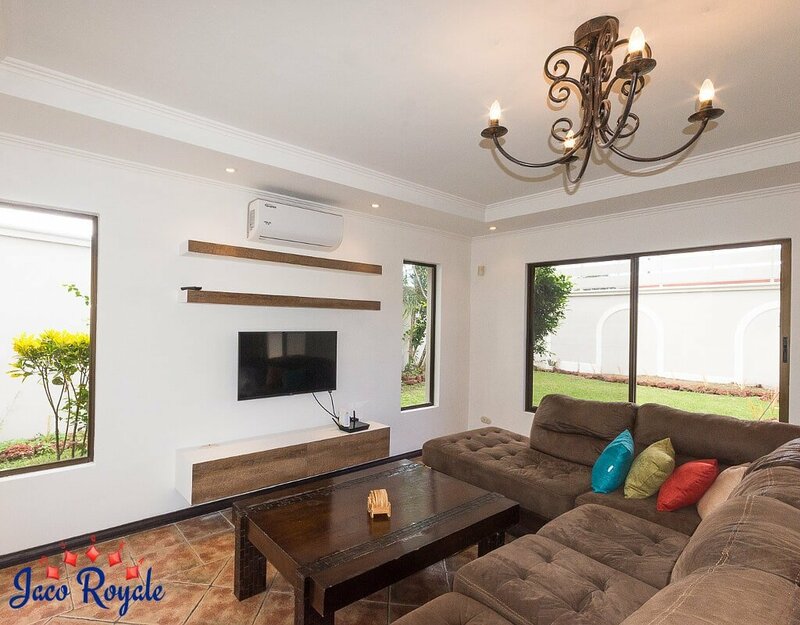 Staid and dignified and painted a resplendent white, there’s something about Royale Orchid that captivates you at once. 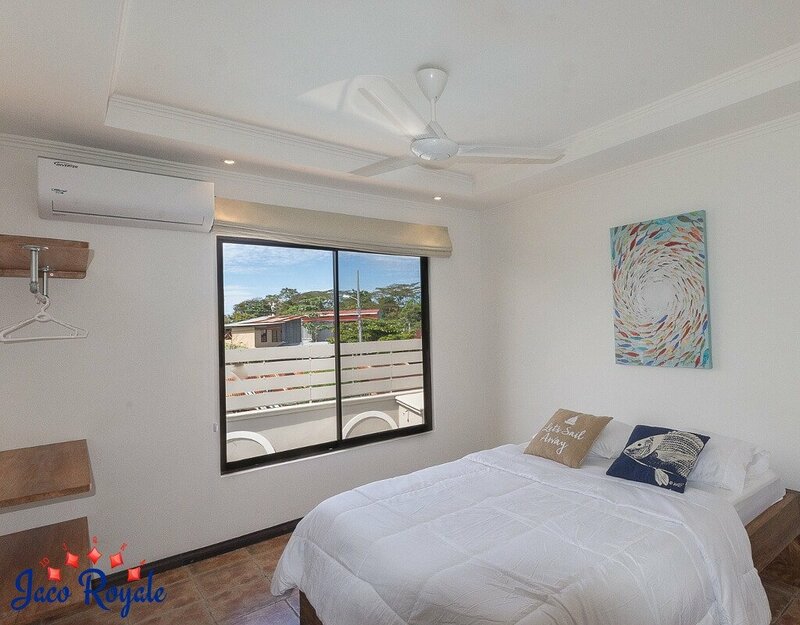 Maybe it’s the quick access to Jaco beach, the well-maintained surroundings, the minimalist design, immaculate rooms, or the promise of unbroken repose within a private neighborhood. 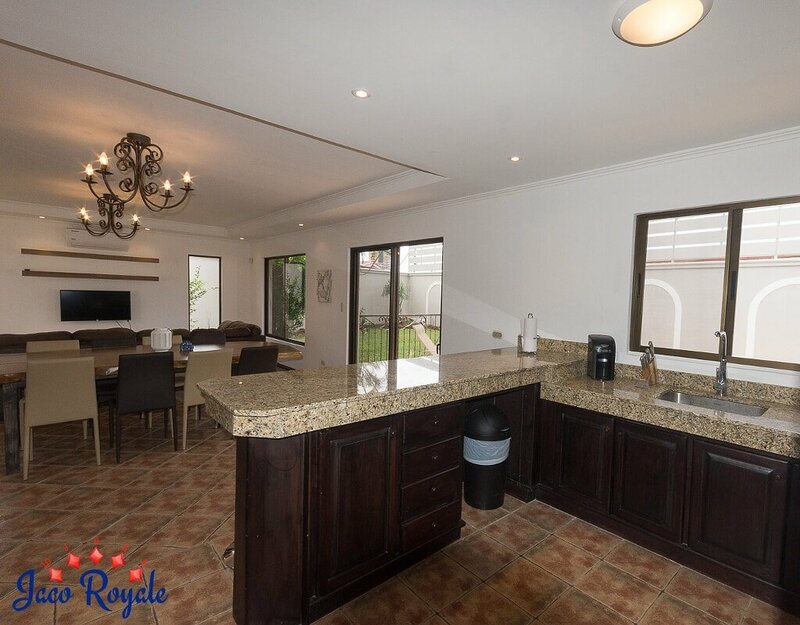 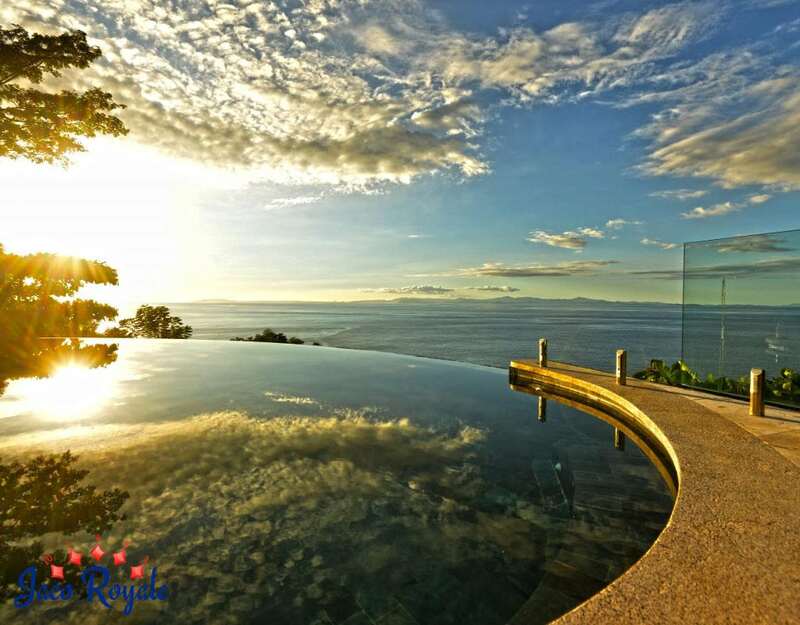 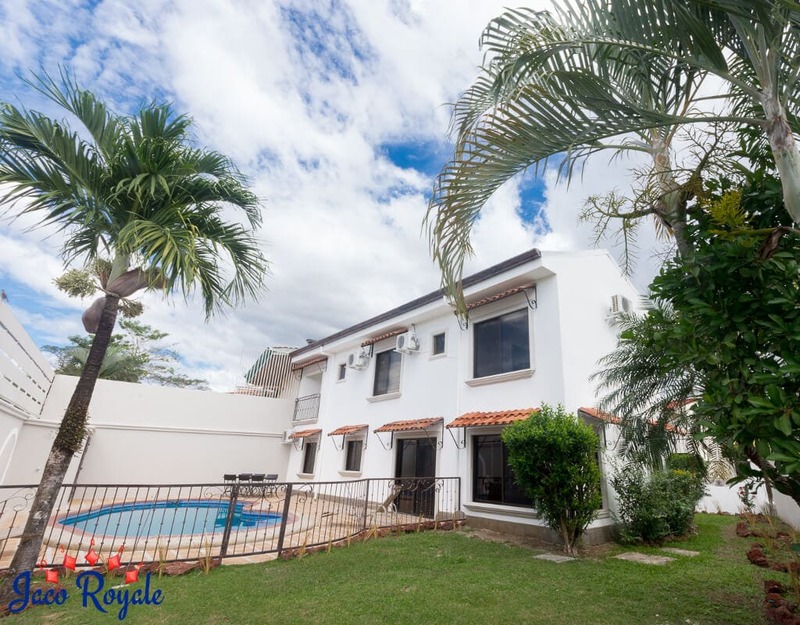 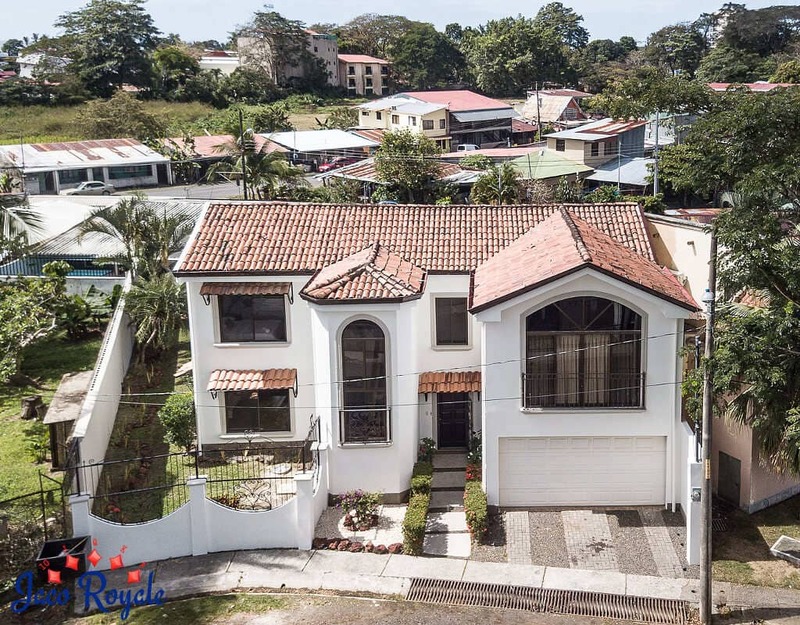 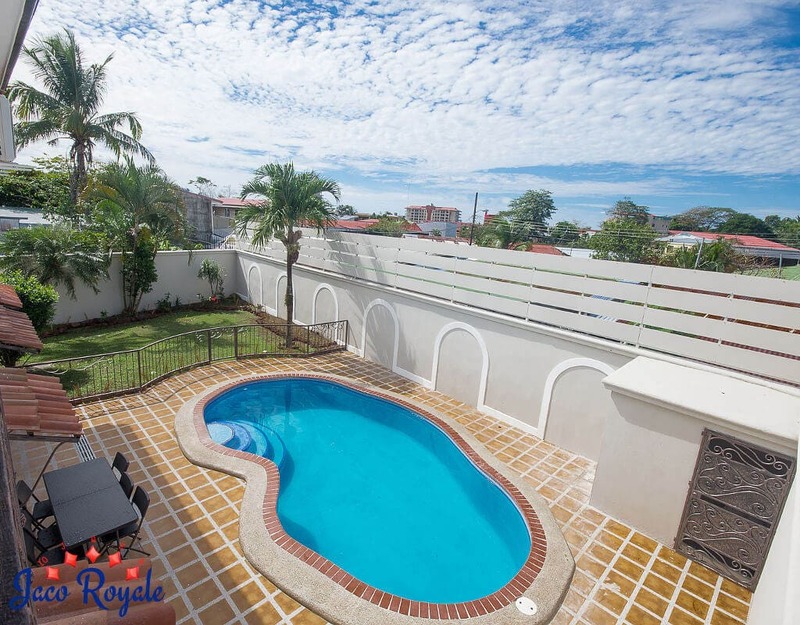 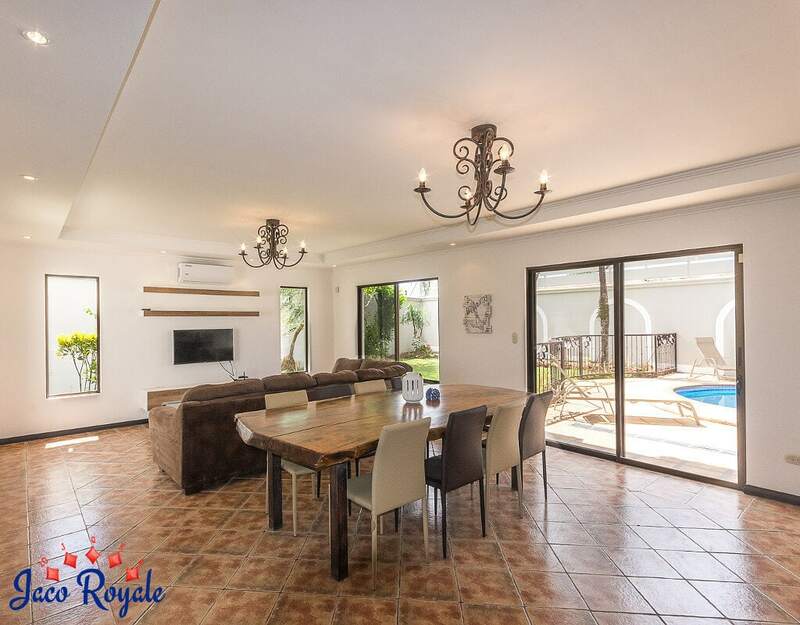 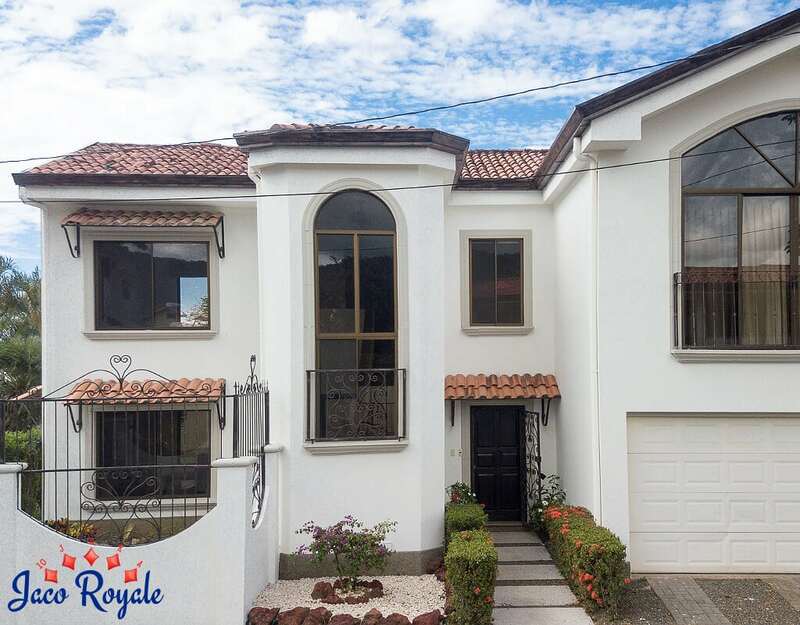 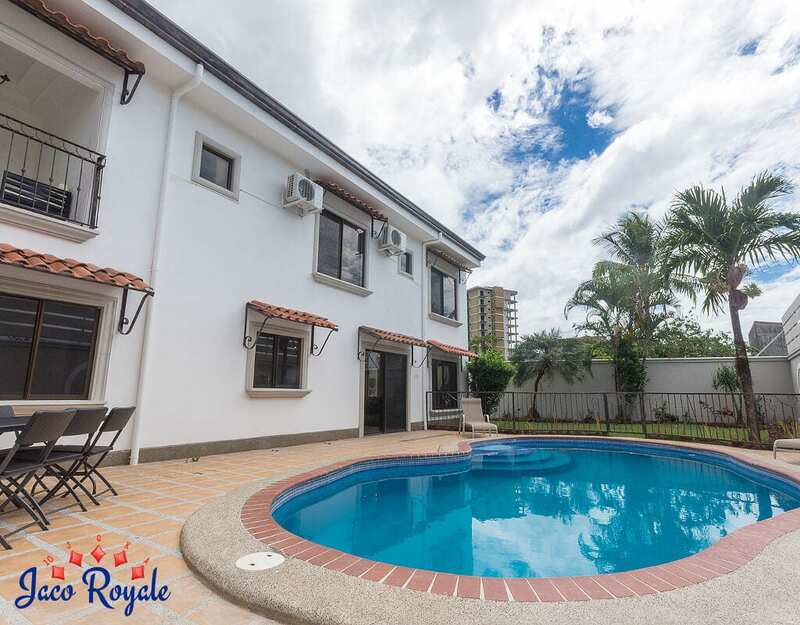 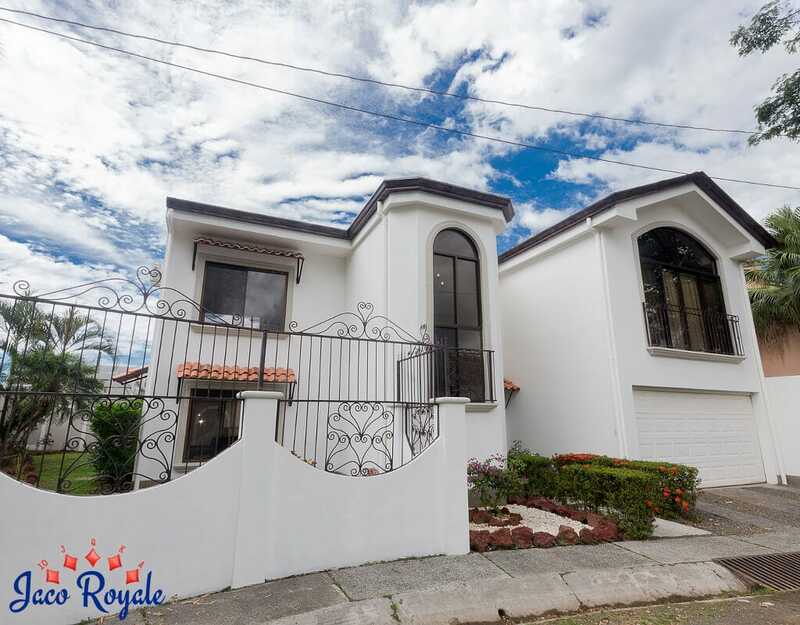 Factoring in the fact that it can easily accommodate 12, Royale Orchid is a splendid choice for mid-size groups who want to stay close to the party center in Jaco. 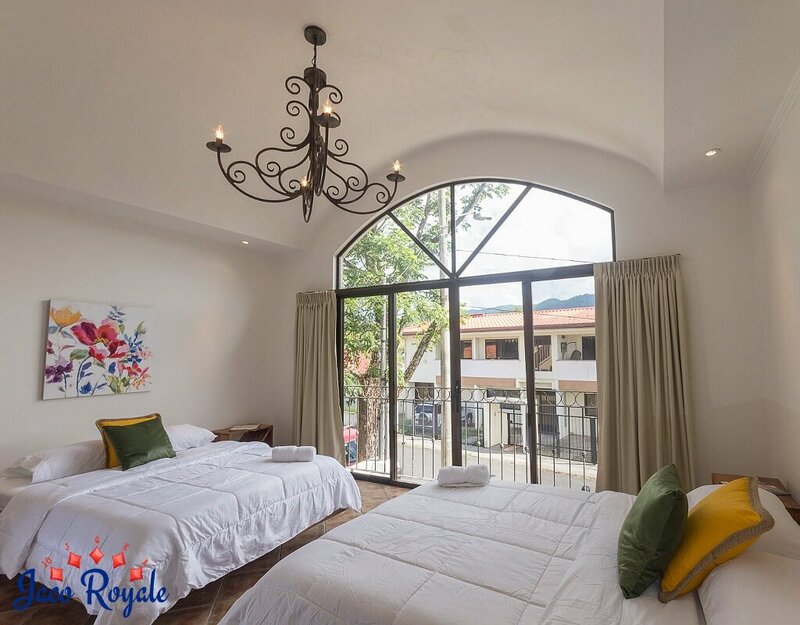 Once you’re back at the hotel, you don’t have to drift to your private rooms, however tempting the bedrooms are. 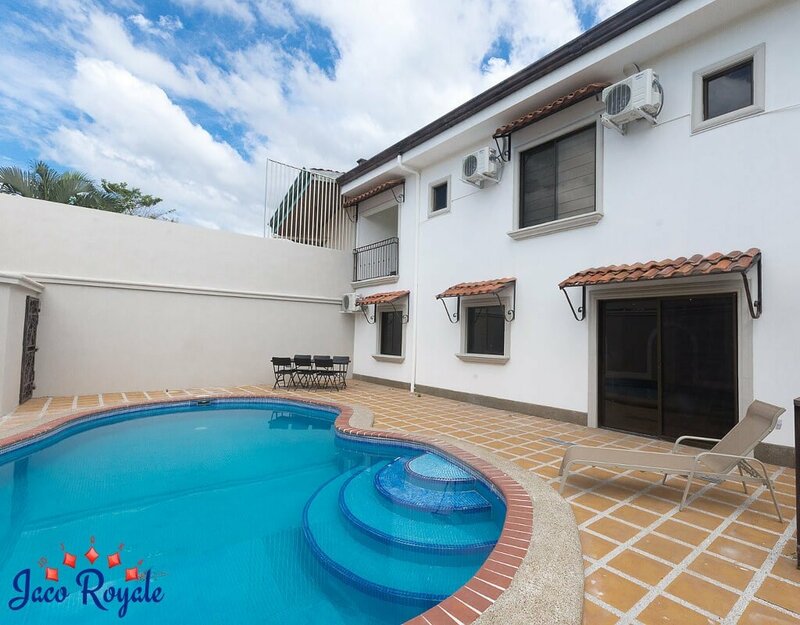 The pool at the back of the villa affords private space for outdoor relaxation and friendly banter with your mates and family.